Vodafone and Idea Cellular has announced its merger stating it to be the biggest merger in the telecom industry. 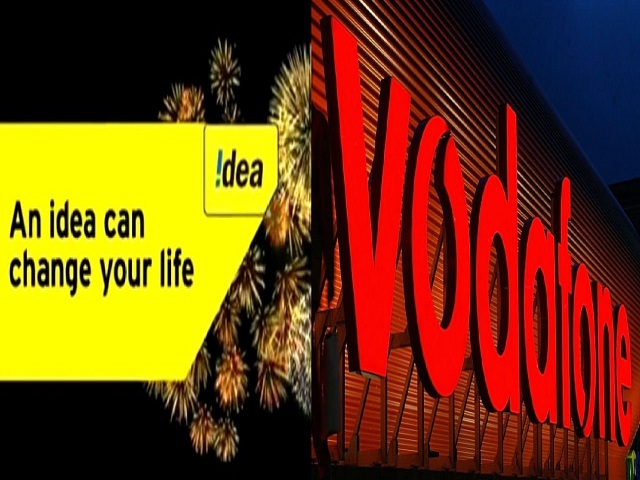 British telecom giant Vodafone has announced that it will merge its India business with Idea Cellular which will be the largest merger in the telecom sector. Vodafone which is India’s second largest telecom service provider and Idea Cellular which is India’s third largest telecom service provider has climbed to the highest position regarding revenue and customers. Vodafone Idea merger has been trending the charts of Sensex since its announcement. The primary reason for this merger is the ‘Jio’ effect which has covered the telecom sectors of the nation very widely within a very short span of time. Telecom users have inclined towards Jio making it the number one telecom service provider in the country. Jio has already said to cover more than 90 million users who will cross the mark of 100 million users very soon in the coming period. The cheapest offer provided by Jio regarding voice calling and data usage is seen as a revolution in the telecom sector. It has given a cut throat competition in the telecom industry, where Reliance Jio has left every other telecom service provided far behind. To encounter this Jio effect, Vodafone and Idea Cellular has come up with their merger which is now considered to give a huge competition to Jio. Another prime reason for the merger is the merger between Bharti Airtel and Tenor merger. To slash the Jio effect, Bharti Airtel has already announced its merger with Norway-based Telenor, which was seen as the biggest merger till now. To overcome this alliance, Vodafone and Idea Cellular came up with this partnership. With the merger of Vodafone and Idea Cellular, their customers will add up and so their revenues will. By far Vodafone has approx 200 million users in the sector sharing 22.95% in the market while Idea Cellular ranks third in the segment with 137.79 million users covering 18.79% market. After the Vodafone Idea Cellular merger, the telecom industry is set to create new records regarding revenue and users since the merger has decided to announce most attractive plans for the users.